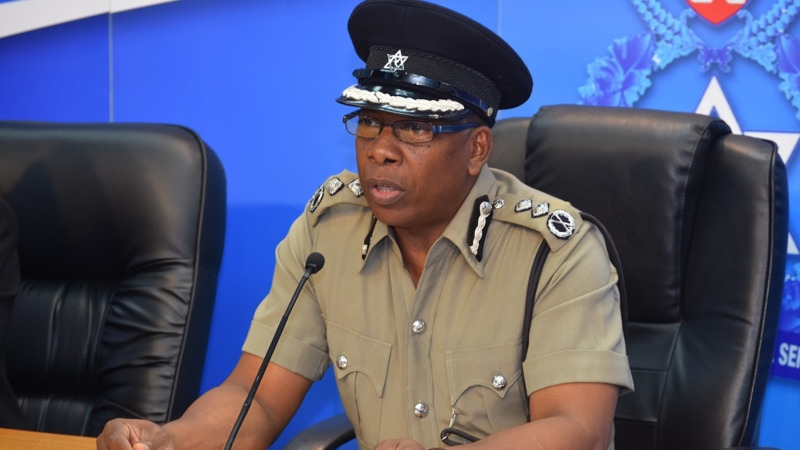 The motion to approve the President’s notification of nomination of Stephen Williams to the office of the Commissioner of Police was defeated in Parliament on Friday afternoon. 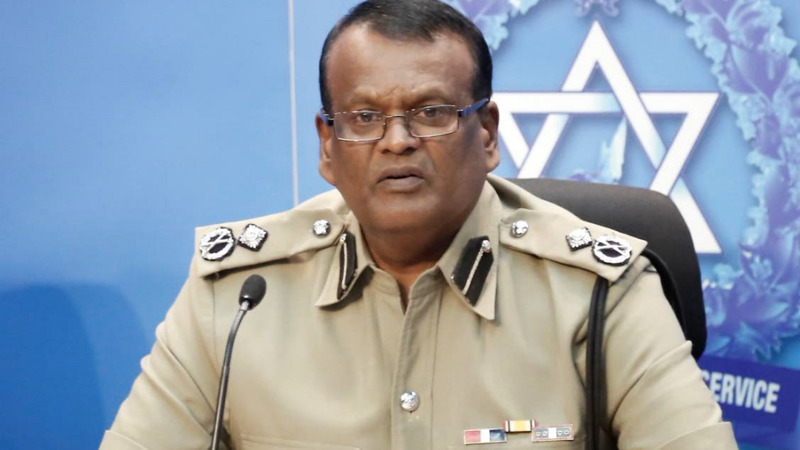 This comes two weeks after the House of Representatives also rejected the notification of nomination of acting Deputy Commissioner of Police (DCP) Harold Phillip. Williams’ notification is the third to be rejected within the last couple of weeks. Prime Minister Dr. Keith Rowley, during his contribution on Friday indicated that Government could not support the notification of Williams. 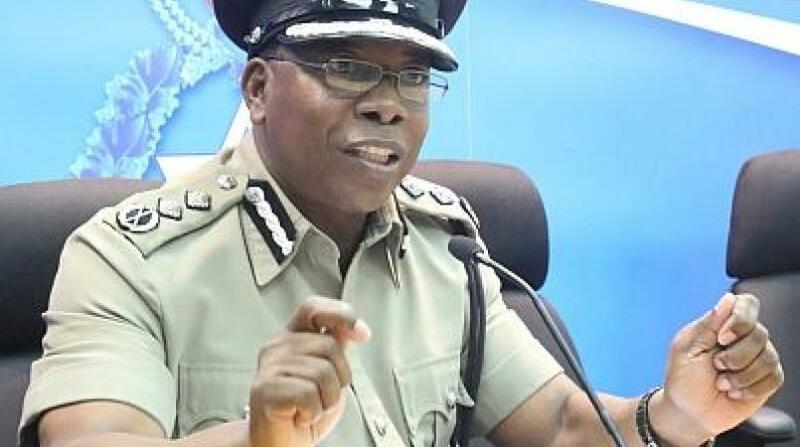 “I think we all in Trinidad and Tobago must conclude that fight against crime is not where we would like it to be. 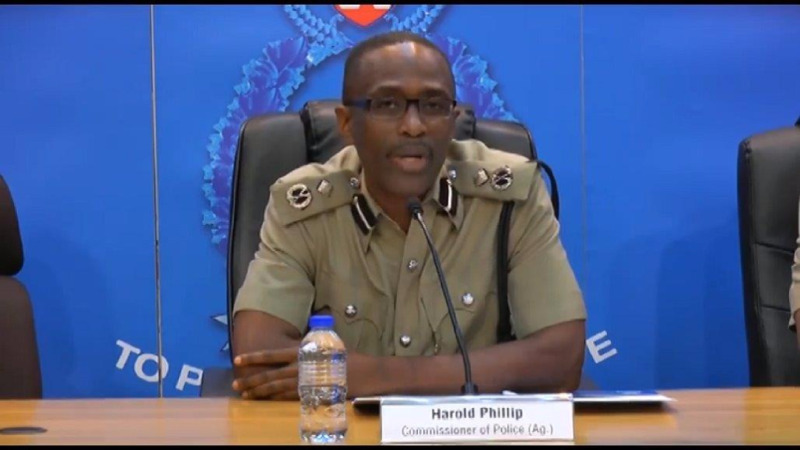 As we thank Mr. Williams for his service, as we treat with this nomination, confirmation of Mr. Williams of Commissioner of Police, in view of the government is not going to make the change that the country requires at this time. Therefore, the Government will not accept this notification,” Rowley said. Williams, who has been acting in the position for several years is due to go on pre-retirement leave in September. Rowley added that Cabinet will ensure he is recognized for his service. This as she said he believes the system has been unfair to Williams. The Prime Minister said the matter must now go back to the PSC. Meanwhile, at the start of the proceeding Opposition Chief Whip raised objection with today’s sitting, seeking clarification on sittings of the House during the fixed recess period.